What is Mercedes-Benz 4MATIC® All-Wheel Drive? Lease from $289/month for 36 months! 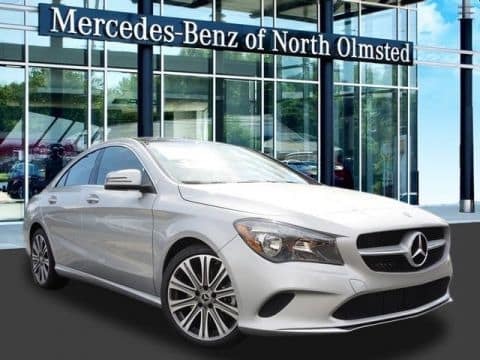 2018 Certified Pre-Owned CLA 250 4MATIC® Coupe $289 Per month lease for 36 months. $4,040 due at signing includes $795 acquisition fee, first payment of $289. Tax, doc fee and title additional. Available only to qualified customers through US Bank. Subject to credit approval. Not everyone will qualify. Dealer contribution may vary and could affect your actual lease payment. No security deposit required. 2018 Certified Pre-Owned CLA 250 4MATIC® Coupe – 36 months, 10,000 miles per year. 25¢ per mile thereafter. Rate based on starting at MSRP of $40,675 through 01/31/19. Advertised lease rate based on a gross capitalized cost of $37,483. Includes destination charge. Excludes title, taxes, registration, license fees, insurance, dealer prep. and additional options. Total monthly payments equal $10,404. Cash due at signing includes $3,632 capitalized cost reduction, $795 acquisition fee, and first month’s lease payment of $289. Total payments equal $11,488. Stock Number J507830L. Options include: Blind Spot Assist, Smart Phone Integration package, Heated Front Seats and more. See dealer for Details. 2018 Certified Pre-Owned GLA 250 4MATIC® SUV $289 Per month lease for 36 months. $4,040 due at signing includes $795 acquisition fee, first payment of $289. Tax, doc fee and title additional. Available only to qualified customers through US Bank. Subject to credit approval. Not everyone will qualify. Dealer contribution may vary and could affect your actual lease payment. No security deposit required. 2018 Certified Pre-Owned GLA 250 4MATIC® SUV – 36 months, 10,000 miles per year. 25¢ per mile thereafter. Rate based on starting at MSRP of $42,095 through 01/31/2019. Advertised lease rate based on a gross capitalized cost of $37,116. Includes destination charge. Excludes title, taxes, registration, license fees, insurance, dealer prep. and additional options. Total monthly payments equal $10,404. Cash due at signing includes $3,632 capitalized cost reduction, $795 acquisition fee, and first month’s lease payment of $289. Total payments equal $11,488. Stock Number J416719L. Options include: Blind Spot Assist, Panorama Roof, HANDS-FREE ACCESS® and more. See dealer for Details. Lease from $299/month for 36 months! 2018 Certified Pre-Owned C 300 4MATIC® Sport Sedan $299 Per month lease for 36 months. $4,040 due at signing includes $795 acquisition fee, first payment of $299. Tax, doc fee and title additional. Available only to qualified customers through US Bank. Subject to credit approval. Not everyone will qualify. Dealer contribution may vary and could affect your actual lease payment. No security deposit required. 2018 Certified Pre-Owned C 300 4MATIC® Sport Sedan – 36 months, 10,000 miles per year. 25¢ per mile thereafter. Rate based on starting at MSRP of $47,645 through 01/31/2019. Advertised lease rate based on a gross capitalized cost of $39,244. Includes destination charge. Excludes title, taxes, registration, license fees, insurance, dealer prep. and additional options. Total monthly payments equal $10,764. Cash due at signing includes $2,877 capitalized cost reduction, $795 acquisition fee, and first month’s lease payment of $299. Total payments equal $14,436. Stock Number J349844L. Options include: Blind Spot Assist, Panorama Roof, Power Folding Mirrors, Dark Brown Wood Trim and more. See dealer for Details. Lease from $379/month for 36 months! 2018 Certified Pre-Owned GLC 300 4MATIC® $379 Per month lease for 36 months. $4,040 due at signing includes $795 acquisition fee, first payment of $379. Tax, doc fee and title additional. Available only to qualified customers through US Bank. Subject to credit approval. Not everyone will qualify. Dealer contribution may vary and could affect your actual lease payment. No security deposit required. 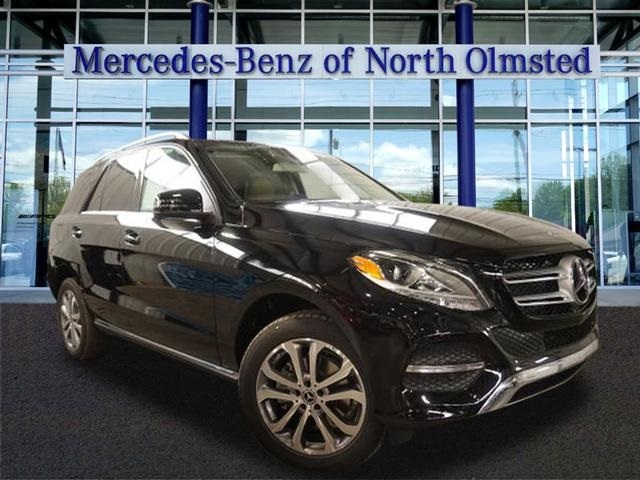 2018 Certified Pre-Owned GLC 300 4MATIC® – 36 months, 10,000 miles per year. 25¢ per mile thereafter. Rate based on starting at MSRP of $45,695 through 01/31/2019. Advertised lease rate based on a gross capitalized cost of $40,772. Includes destination charge. Excludes title, taxes, registration, license fees, insurance, dealer prep. and additional options. Total monthly payments equal $13,644. Cash due at signing includes $3,143 capitalized cost reduction, $795 acquisition fee, and first month’s lease payment of $379. Total payments equal $17,582. Stock Number J101686L. Options include: Premium 1 Package: Rearview Camera, Blind Spot Assist, SiriusXM, Heated Front Seats, and more. See dealer for details. Lease from $479/month for 36 months! 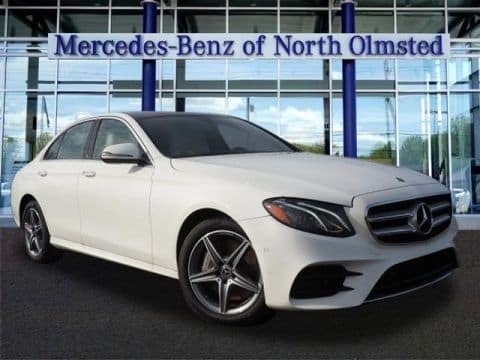 2018 Certified Pre-Owned E 300 4MATIC® - $479 Per month lease for 36 months. $4,040 due at signing includes $795 acquisition fee, first payment of $479. Tax, doc fee and title additional. Available only to qualified customers through US Bank. Subject to credit approval. Not everyone will qualify. Dealer contribution may vary and could affect your actual lease payment. No security deposit required. 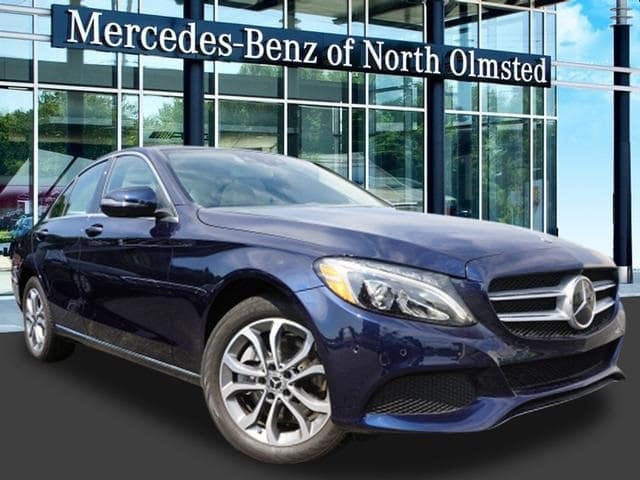 2018 Certified Pre-Owned E 300 4MATIC® – 36 months, 10,000 miles per year. 25¢ per mile thereafter. Rate based on starting at MSRP of $65,320 through 01/31/2019. Advertised lease rate based on a gross capitalized cost of $55,308. Includes destination charge. Excludes title, taxes, registration, license fees, insurance, dealer prep. and additional options. Total monthly payments equal $17,244. Cash due at signing includes $3,442 capitalized cost reduction, $795 acquisition fee, and first month’s lease payment of $479. Total payments equal $21,481. Stock Number J311460L. Options include: Premium 1 Package: Rearview Camera, Parking Pilot, NFC Wireless, 17” Twin 5-Spoke Wheels, Heated steering wheel and more. See dealer for details. 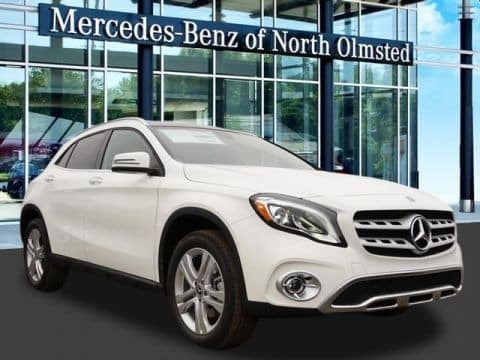 2018 Certified Pre-Owned GLE 350 4MATIC® - $479 Per month lease for 36 months. $4,040 due at signing includes $795 acquisition fee, first payment of $479. Tax, doc fee and title additional. Available only to qualified customers through US Bank. Subject to credit approval. Not everyone will qualify. Dealer contribution may vary and could affect your actual lease payment. No security deposit required. 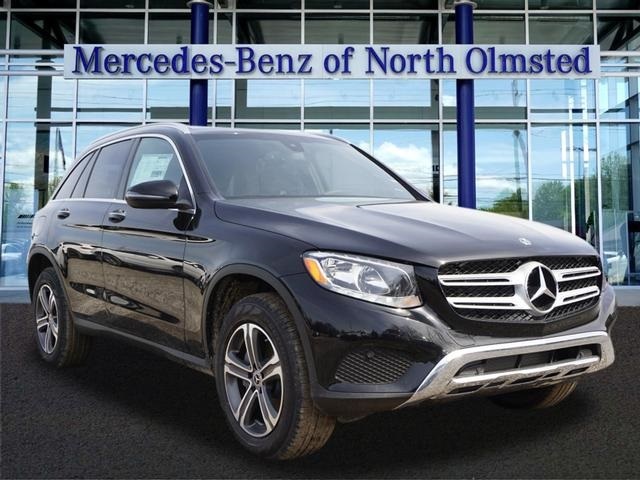 2018 Certified Pre-Owned GLE 350 4MATIC® – 36 months, 10,000 miles per year. 25¢ per mile thereafter. Rate based on starting at MSRP of $64,495 through 01/31/2019. Advertised lease rate based on a gross capitalized cost of $54,535 Includes destination charge. Excludes title, taxes, registration, license fees, insurance, dealer prep. and additional options. Total monthly payments equal $17,244. Cash due at signing includes $3,441 capitalized cost reduction, $795 acquisition fee, and first month’s lease payment of $479. Total payments equal $21,480. Stock Number J064315L. Options include: Premium 1 Package: COMAND® w/Navigation, Navigation Map, Power Tilt/Sliding Panorama Sunroof and more. See dealer for details. 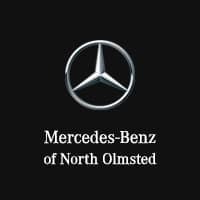 Mercedes-Benz of North Olmsted	41.4103091, -81.9371326.